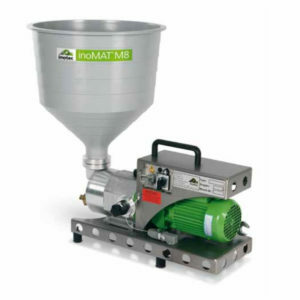 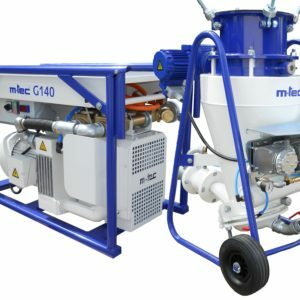 Pressure Pointing machines work best pumping pre-bagged grouts and mortars that have been specifically produced for mechanical application. 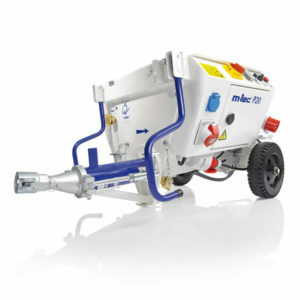 Pressure pointing machines are ideal as means to repair and strengthen masonry structures including bridges and retaining walls and other such projects requiring a more intensive application. 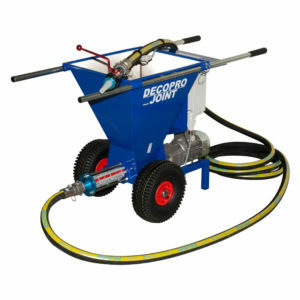 The machine assists in delivering the lime or cement based material through a hose to the point of placement.